100% Natural, low lathering, no-rinse, fresh zesty body wash. Perfect for the summer months. A perfect no rinse body wash for warm days. High Grade Essential & Natural Herbal Oils. Only the purest high-grade blend of concentrated Citronella Oil, Chamomile and Organic Aloe Vera chosen for their soothing and antiseptic properties. Cleanses the skin leaving it fresh, clean and silky soft. For use on Horses, Ponies, Donkeys. 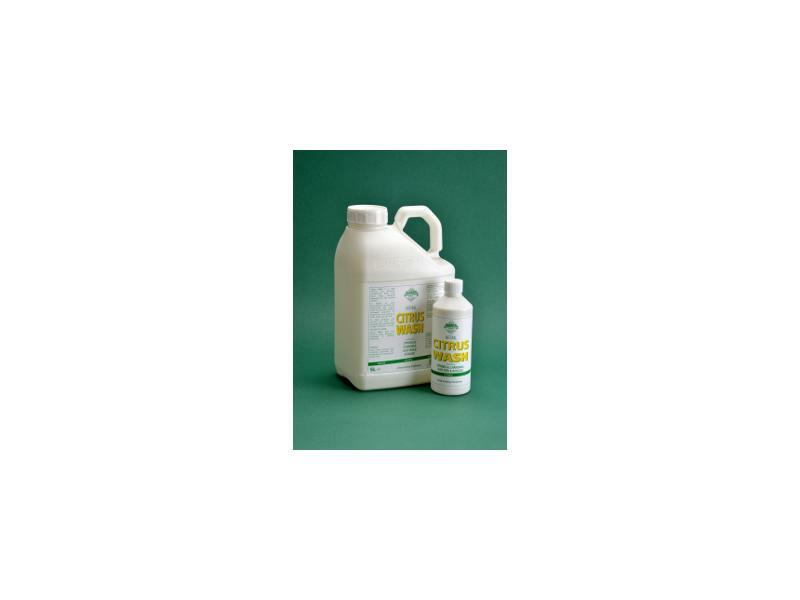 You can be sure that this wash is gentle and kind on the skin and coat. However, we suggest that a small patch test is carried out if you think that your horse may have a reaction to any of the ingredients. Refer to the container. Add 5/6 capfuls to a small bucket of water. Using a sponge soak the animal from top to tail (avoiding the eyes). If you wish, you can remove excess with a scraper. NO NEED TO RINSE. Allow to dry naturally. 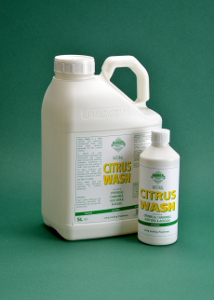 There are currently no questions for Barrier Citrus Wash - be the first to ask one!